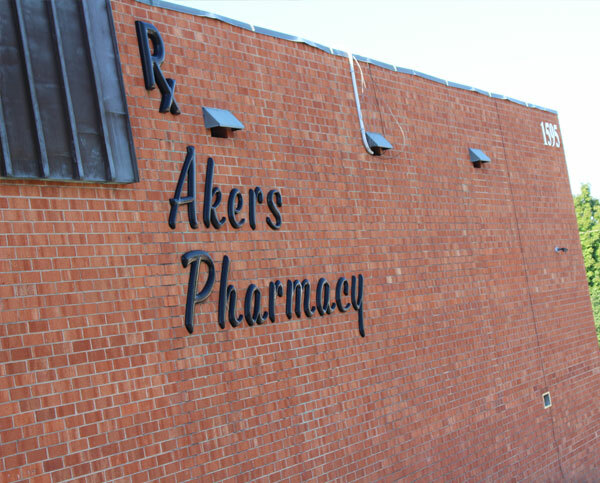 Since 1954, Akers Pharmacy has been service customers in the Gastonia area. We are a family owned local business. 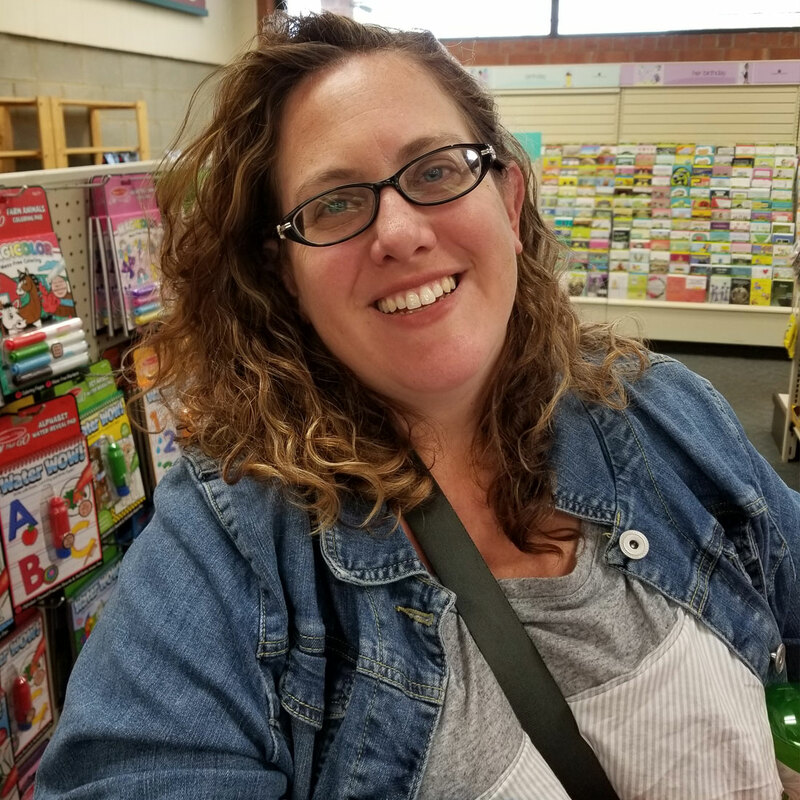 We treat our customers like family and invite new customers to come and join the Akers Family too! 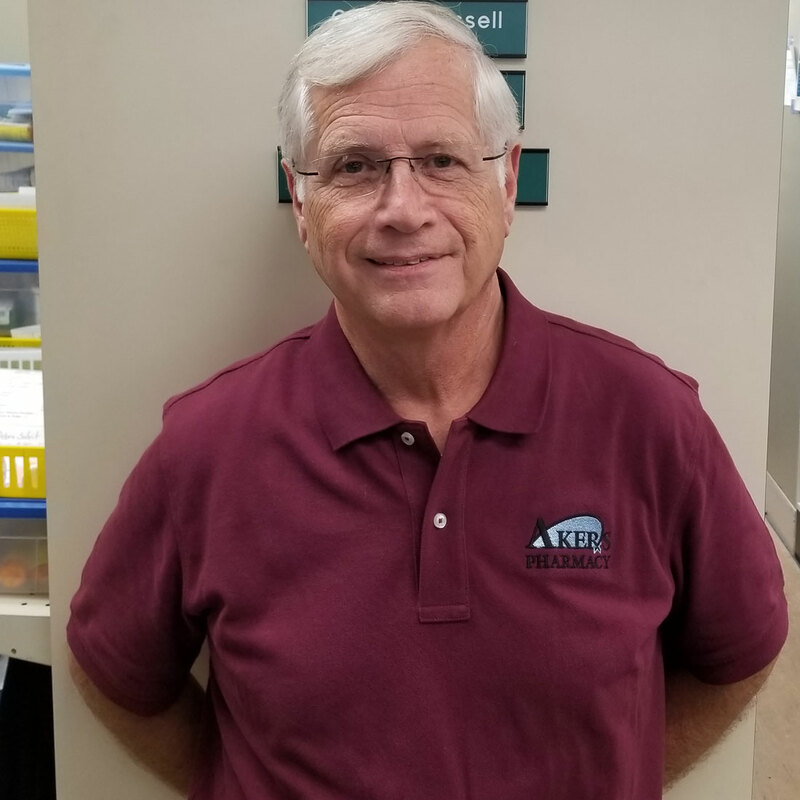 The staff at Akers Pharmacy is always available to serve you. Unlike many pharmacies, we always have pharmacists on duty during all business hours. 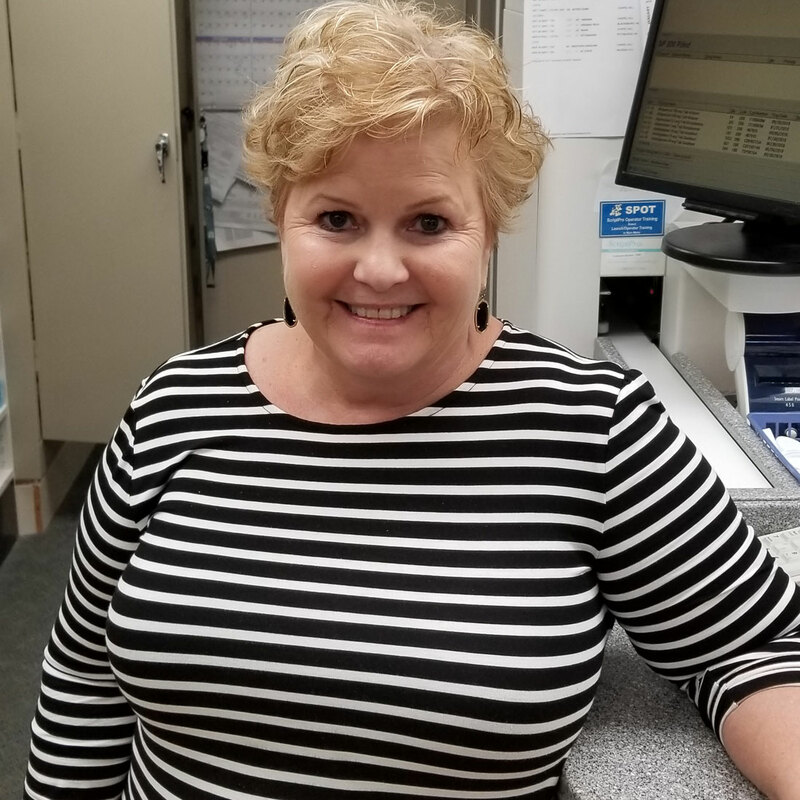 Our knowledgeable staff knows our customers by name and can fill most prescriptions in 10 minutes or less. We have a large selection of over the counter goods as well as greeting cards and custom pottery gifts. 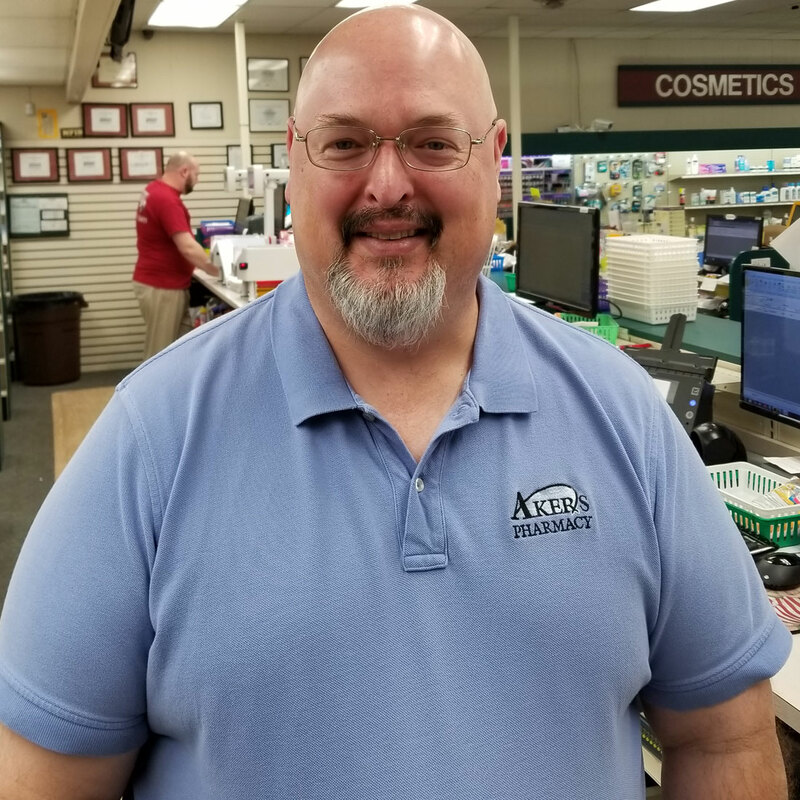 Come try us and become part of the Akers Pharmacy Family!